Fleshing out the interior with some initial placements. Table and one of the chairs is painted. Added a homemade map and a wireless radio. Airborne container is in the background. I wired a small orange led light that will feed into the wood burning stove. The test fit threw off a nice warm glow in the cabin. First two figures primed and ready for some paint. A wireless operator and the other guy will be testing the heat of the stove. Both are largely scratch built with the exception of heads, hands and a couple of accessories. A question for the group. I'm thinking of lopping off the main roof beam where the X's indicate that way the roof will cover roughly up to the fireplace. I'm thinking this will provide a less obstructed view into the cabin from above and behind. Question is will this look wonky with a half roof? Thoughts? If I were you, which I am obviously not, I would cut the roof at an angle. Maybe from where the main beam meets the wall (keep all of the x-ed out part). It is already too short so don't remove any more of it. The other corners of the triangle would be the corner of the cabin and two thirds to three quarters along the long side of the cabin, past the red beam you have drawn in. An option is to keep all the roof beams and just leave out the covering on parts of the roof. I would say three, maybe even four, on each side. On the chimney side the beams should be close too, but not touching, the chimney. Hi Jim. Very good dio you have going on. I like every thing you have accomplished. As to the roof, personaly I would have the roof structure as is and only put the actual roofing material on up to the point where you wanted to cut off. The end result being a cut away like on AFV's or planes. Once done if you don't care for the results you can remove it as you were thinking. 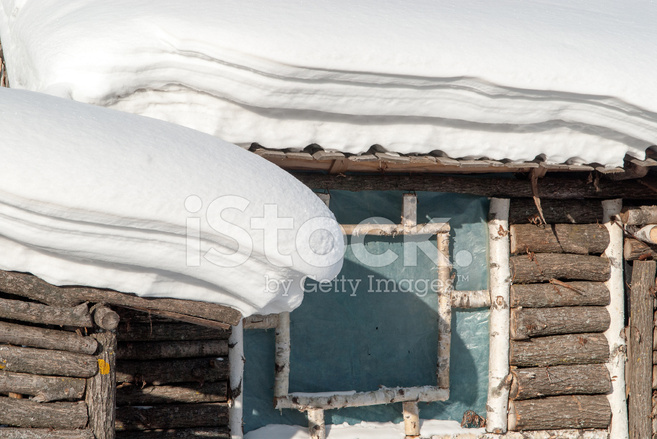 The exposed part would act as a continuation of the roof but without the obstruction of the view. Hope this helps you with your question. Keep up on your good work and I will follow your build. Bob d.
Hey Jim, a thought that crossed my idea pattern. If you have a hobby loby or the likes, check out the flikering votive candles that work on watch batteries. They might work for your stove or fire place. If size permits a fit of 2 bulbs you could use tamiya clear red and yellow to get that colored flame effect. Jim this is great progress, but first let me say thanks for staying the course! You're very skilled my friend. 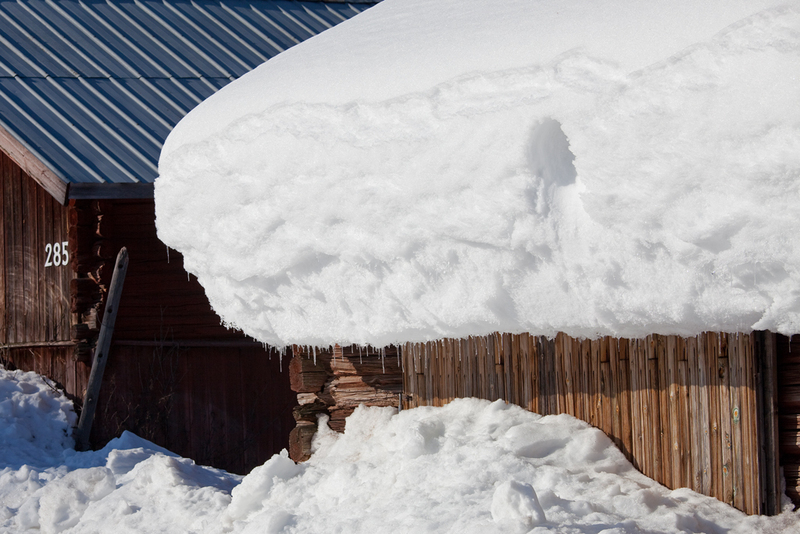 Have you attempted wintry scenes before, or any experience with laying down snow? Really look frwd to the next installment! I like this diorama subject very much. The cabin and furnishings are very well done. Thanks for sharing. Thanks for the ideas regarding the cabin roof. After some consideration I'm inclined to keep the ridge beam at the full length. I'll roof up to the fireplace and show exposed rafters from that point back. That should give the viewer an open view while still inferring a full roof. Thanks for the kind words of encouragement. This will be my first attempt at winter, so any tips would be greatly appreciated. After some research, my plan is to lay down a base (probably Celluclay) to form the general topography. Woodland Scenic snow on top of the base. Lastly some flex paste to form up drifts and irregularities followed by more snow. This won't be a dusting, but a full-on snowstorm. Of course, I'll test all this out on a spare base so I don't screw it up in the end. For the roof, my plan is to create the shape of standing snow with balsa foam, paint it white then apply some snow for the texture. No real opinion on how to make snow. When snow has packed itself together for a few weeks with temperatures going up and down it isn't fluffy anymore. If you cut it with a showel you get smooth and almost solid surfaces. My first try would be to cast a slab of white plaster and then saw out the shape of the hole with a coping saw or fretsaw. I have zero experience of the balsa foam but if it has a fine grained porous structure it should work. JB , love the interior especially the fireplace . My two cents , Id say if you were entering this in a show , yeah do some sort of cutaway . If not make a full [ removable ] roof . You can take all the pictures you want of the interior to show but when you put the roof back on you'll have a complete visual of the rest of the dio . Like I said just my thoughts , and I've never done snow so no help there but your foam idea sounds good , I'd like to see how you make out . Woodland snow works great. Has that sparkle when the sun hits it. 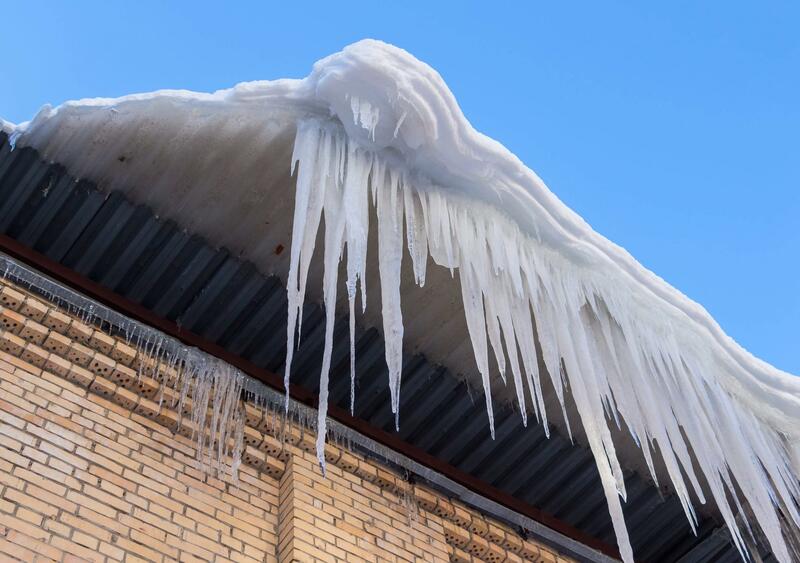 If you want some icicles you can use some artist medium gel. Dries clear and you can drag it dowm and build it up in layers. Not much progress in the last week, but did have time to paint the wireless operator. I'm happy with the result, but could always improve on the blemishes. Glad I found this build. I myself have a weakness for winter dioramas, so I will be following for sure. Everything is great. The details in the house is amazing, as is everything else. I was trying to get motivated last year to build a winter diorama for this years AMPS convention, but it did not happen. I am hoping to go, but time will tell. The radio operator came out perfect Jim, nice job! Everything is looking good. Thanks for the snow tips,this approach sounds good to me. Haven't attempted a winter scene yet but def on my bucket list of dios. Shawn, I was hoping to visit this year's show too but won't be going. It's in Buffalo in May and just too soon for me. A couple more progress photos from over the weekend. The interior is now complete (and warm). Started working on the rafters and roofing. After some back and forth, I decided to just roof the whole damn thing so the snow pack doesn't look wonky with a hole in the roof. The majority of the interior will still be in view at eye level. Enjoy and as always, comments welcome. It 'feels' right so far. I think the key to this will be making the room feel warm in a very cold environment. Maybe wet boot/clothes drying by the fire. Keep updating. I want to see how this turns out. Nice progress all around. The radio and operator are looking good. I wonder if there would be a piat there? are they expecting a tank attack up there? I had read that there were armored vehicles patrolling the Vemork plant; however, the PIAT didn't come into service until 1943. I have a bit of a continuity problem so I'll probably sub the PIAT out for something else. Nothing gets by you Jerry. Very nicely done! 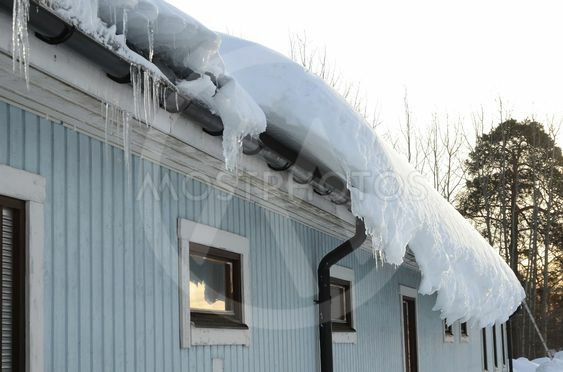 I believe you made the right choice in closing up the whole roof. Looking forward to future installments. 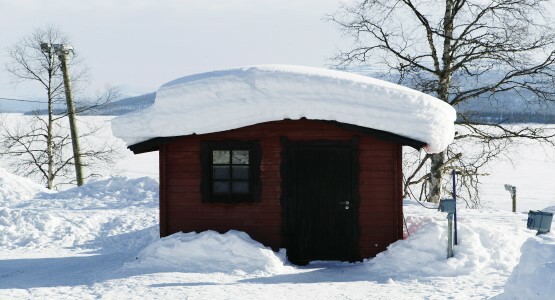 I did a mock-up of the snow on the roof. I started with balsa foam, carved some layers and rounded the edges. Primed, shaded and painted. Finished up with some Woodland Scenics Snow to provide for a fresh dusting effect. I think for the real thing I'll go with fewer "layers" and probably undercut it more. Since the snow on the roof is a prominent part of the overall piece, I'd love some feedback and thoughts. I think you should cover the roof with tar-black paper or at least narrow strips hanging over the edges (something like 5-10 mm in 1:1 scale). Otherwise that roof will be leaking water like crazy. The probable roof covering would probably be tarred boards covered with soil and vegetation. Another type was shingles made from small wooden boards and heavily covered in tar. Overlapping tarred boards running top-to-bottom (not side-to-side) could also be possible. The more expensive types like slate shingles, roof tiles et.c, are not likely for a building like this. 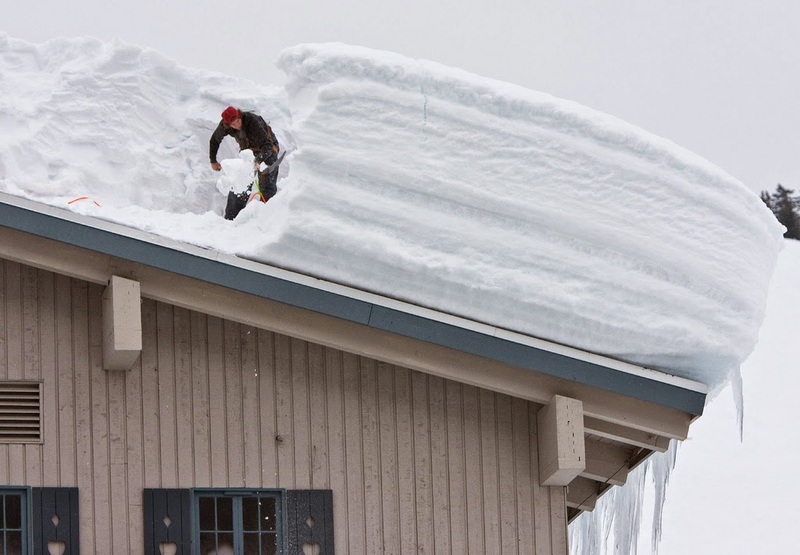 When it starts sliding off like this the snow will be less deep at the top of the roof since the build up is reduced by the bottom layers having moved down the slope. This is tricky to replicate so choose another type.